Before getting into the whole Messi is the greatest thing in the universe since liquid cheese on a jumbo hotdog debate, I'd like to take a moment to talk about another Argentinian genius who almost single handedly won his country the World Cup. 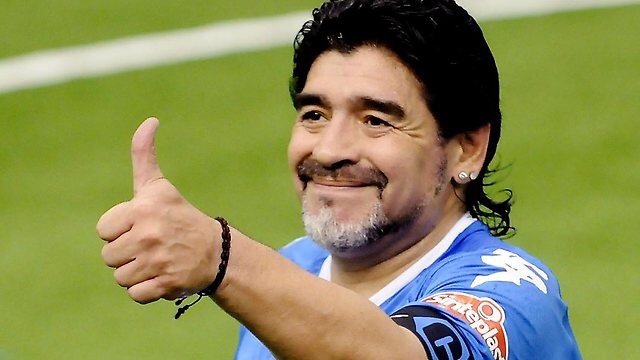 I am of course talking about Diego Maradona, one of the finest players to lace up a pair of Puma's. After leading his country to glory at the 1986 World Cup in Mexico and inspiring his club side Napoli to domestic success in Serie A, fans and media were keen to find "the next Maradona" and began throwing that tag around a little willy nilly. Here is a guy that could, and perhaps should, have made it. He had the build of Maradona and the same sort of skillset, but while El Diego had what you could call a destructive streak, Ariel Ortega's penchant for getting into trouble was off the charts. 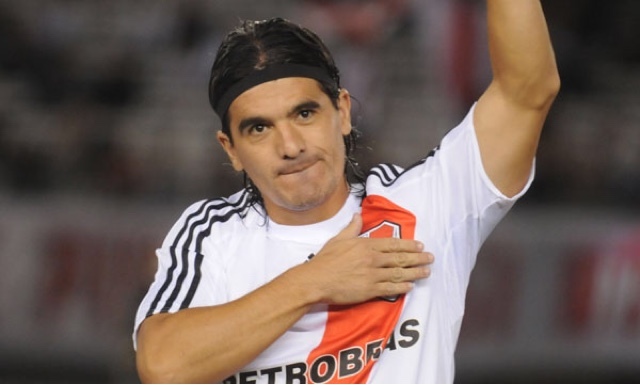 After impressing for River Plate and Argentina, he was run out of Valencia because of his attitude and difficulties with alcohol, and similarly failed to make the grade at Parma and Sampdoria. Despite his obvious ability, he's remembered more for his fiery temper and off the pitch problems more than his achievements on it. A strange one, as although Juan Roman Riquelme was lumbered with the troublesome tag of being the next Maradona, he was a completely different type of player. 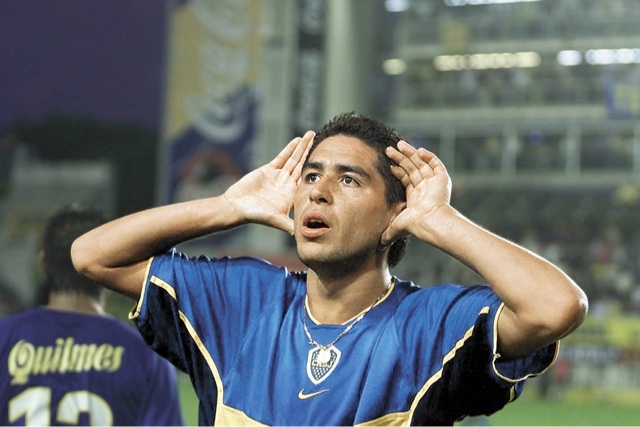 While Diego was all about making ferocious runs and dazzling with his trickery, Riquelme was more of a thoughtful player who excelled in controlling a matches tempo and unleashing defense splitting passes. Although he didn't hit the heights of the great man himself, Riquelme still had a terrific career with his time at Villarreal and Boca Juniors in particular being fondly remembered by the fans of those clubs. 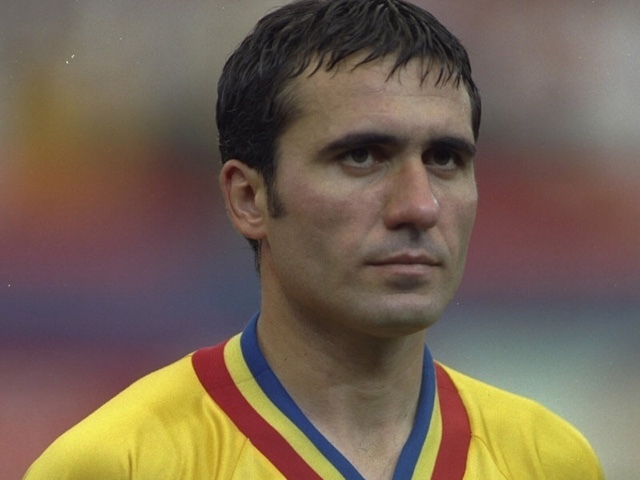 The Maradona of the Carpathians, Gheorghe Hagi, was even nicknamed after the great man and although he wasn't quite at the level of the Argentine legend he was still a brilliant player in his own right who is a legend in his native Romania. The creative heart of his national side through three World Cups (1990, 1994, and 1998), he was selected to the tournament First XI after helping his side to the Quarter-Finals. At club level, Hagi played with much success for seven sides, famously playing for both Barcelona and Real Madrid. 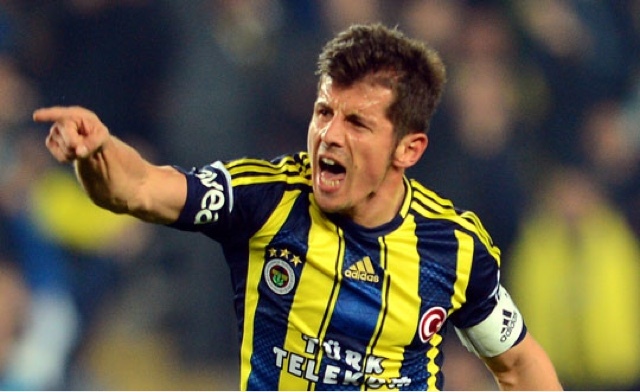 Emre Belözoğlu, the Maradona of the Bosphorus, a powerful and creative force was another who fit the mould of Diego and was landed with a "Maradona of the..." tag himself hasn't quite had the career his brilliant early play promised. After a flying start to his career at Galatasaray, he subsequently won a move to Inter Milan where he first ran into the injury problems that would plague him for much of his career. A subsequent move to Newcastle saw him continue to struggle with injuries before he ended up back in Turkey with Fenerbahçe.